Having been running for over 8 years SPM have refurbished many properties, including full refurbishments to Private Houses and flats, Properties to be re rented, shops and spaces that we have turned to a new liveable space, fitting in Main Gas supplies to enable Gas boilers to be installed, main water feeds and waste drainage to regulations standards. 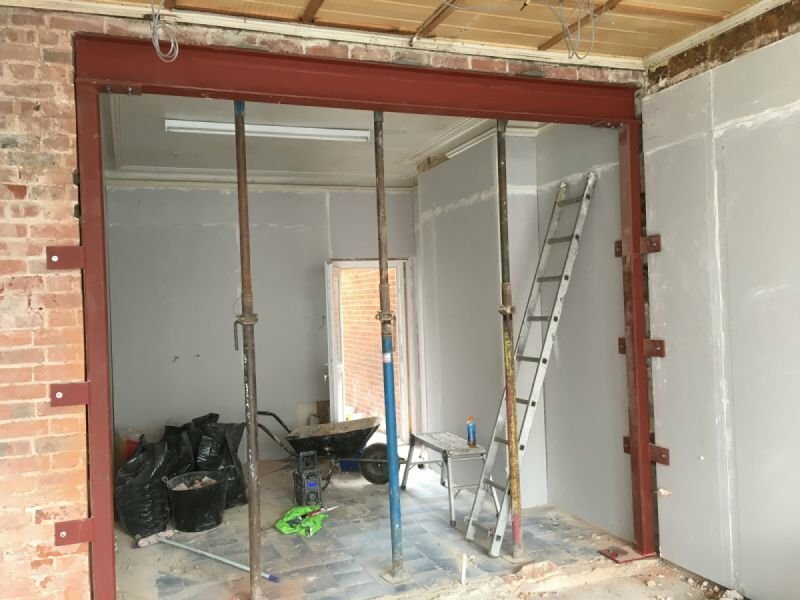 Removing walls and making better use of space to maximise the living area or retail space. Contact us to discuss how we can help with a project that you may be undertaking.